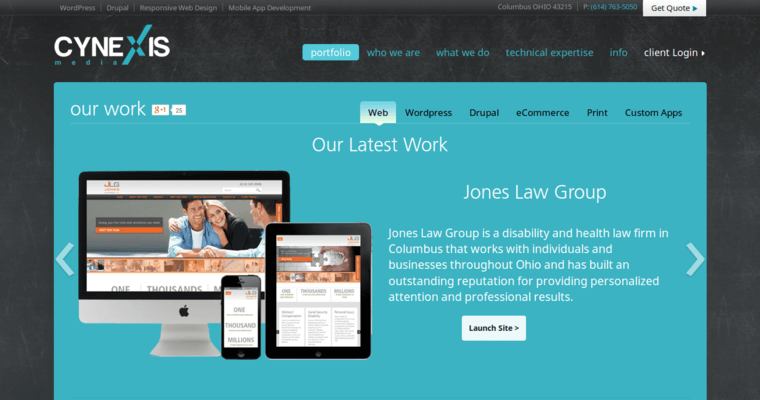 Cynexis operates in the city of Columbus, Ohio, but extends web design services throughout the entire Midwest region of the United States. 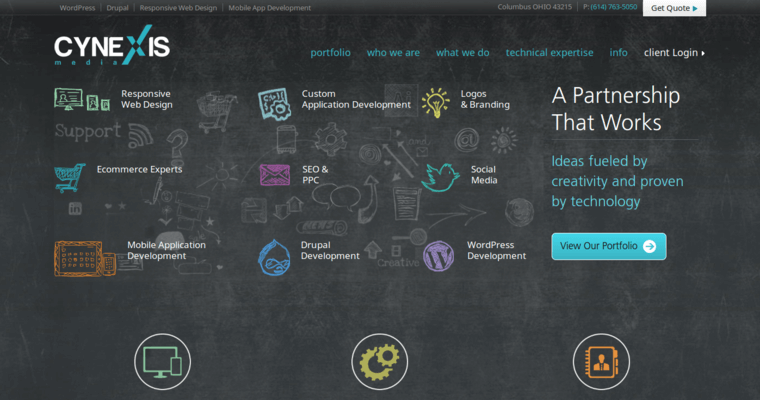 This company's portfolio is heavily based on open source publications. From Drupal to WordPress and beyond, only the most powerful templates are utilized to launch professional sites for clients. Cynexis makes sure that its websites are flexible enough to evolve as the World Wide Web changes drastically. For example, new HTML code is released on an annual basis. WordPress templates could be updated with the latest HTML tags to ensure compatibility with new web browsers. At the same time, Cynexis tries to apply backward-compatibility with older web browsers. 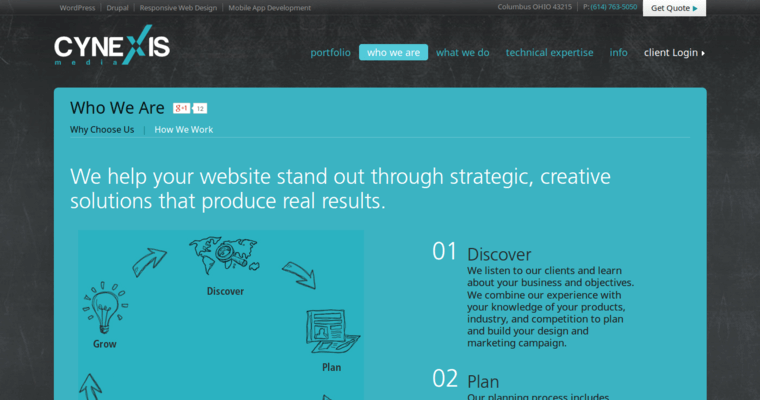 This agency ultimately wants to maximize the flow of traffic to customers' websites. Accessibility is a key component of the design process by this firm. Mobile users are also considered when responsive layouts are integrated into domain names launched by Cynexis.